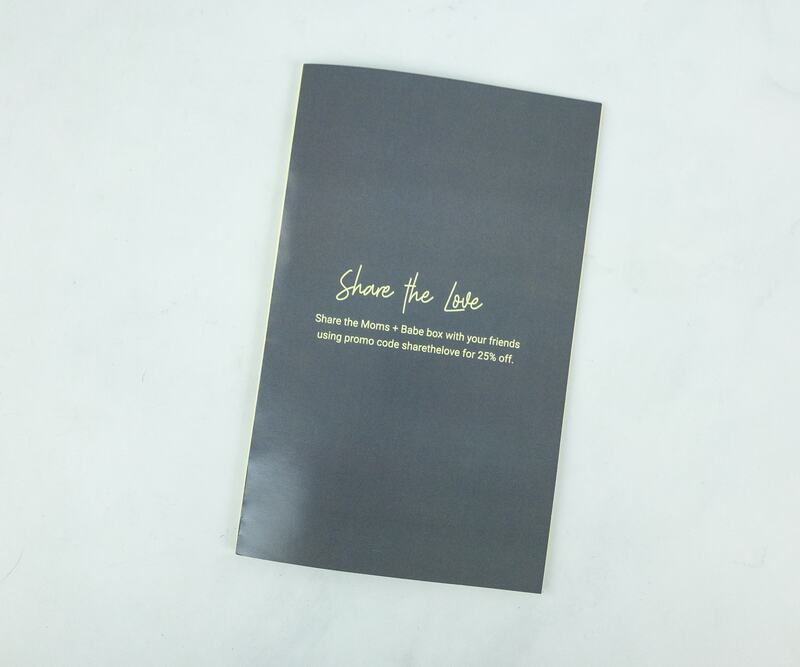 Moms + Babes is a quarterly curated collection of at least 6 full-size, premium products. 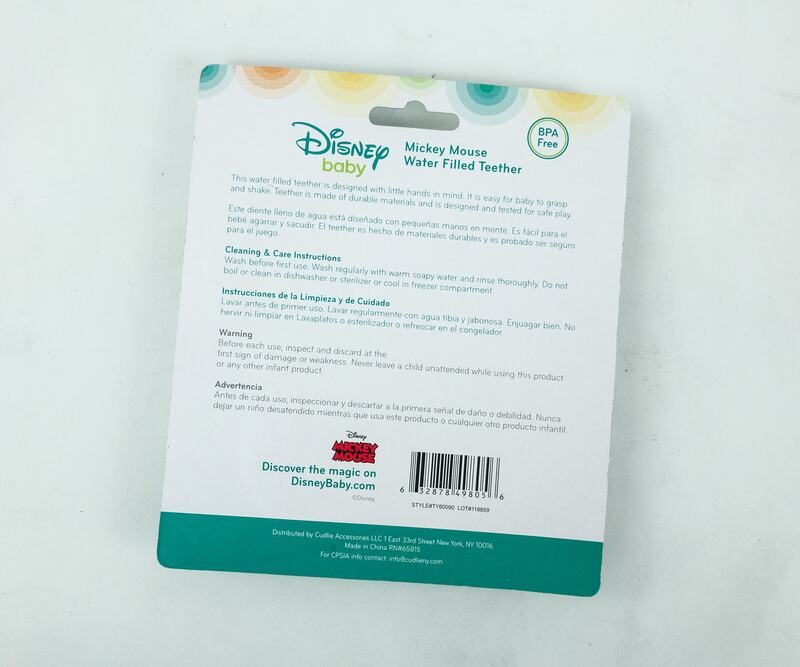 If you select the Toddler or Infant box, you and your baby will get full-size products to open together and enjoy. 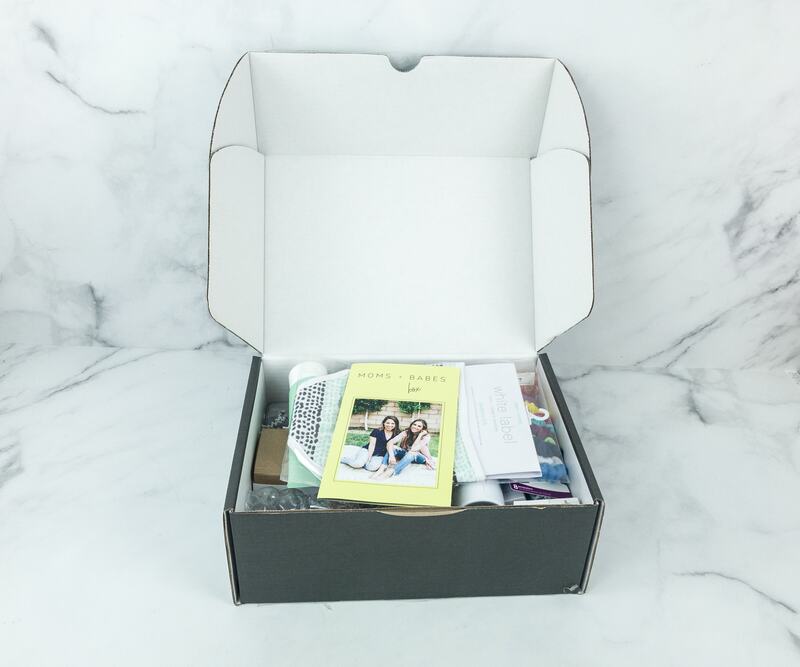 If you select the Mom box, then you will receive a full box of products curated for moms only. Each box is promised to have a retail value of $150+. This is the review of the Infant box. DEAL: Get 15% off! Use coupon code HELLO . The box is filled to the brim! The items are stacked on top of white squiggles! It also came with a pamphlet. 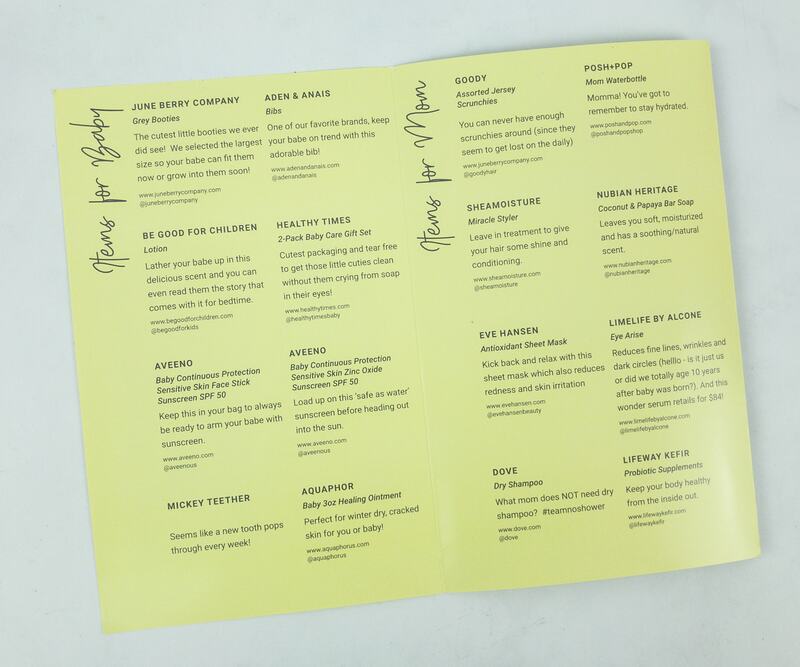 At the back is a message from Jana and Sarah, the founders of Moms + Babes. They even included a 25% off coupon code! Here’s a list of all the items in the Winter box. The product descriptions are quite short, but they’ve included the website URLs of each item. 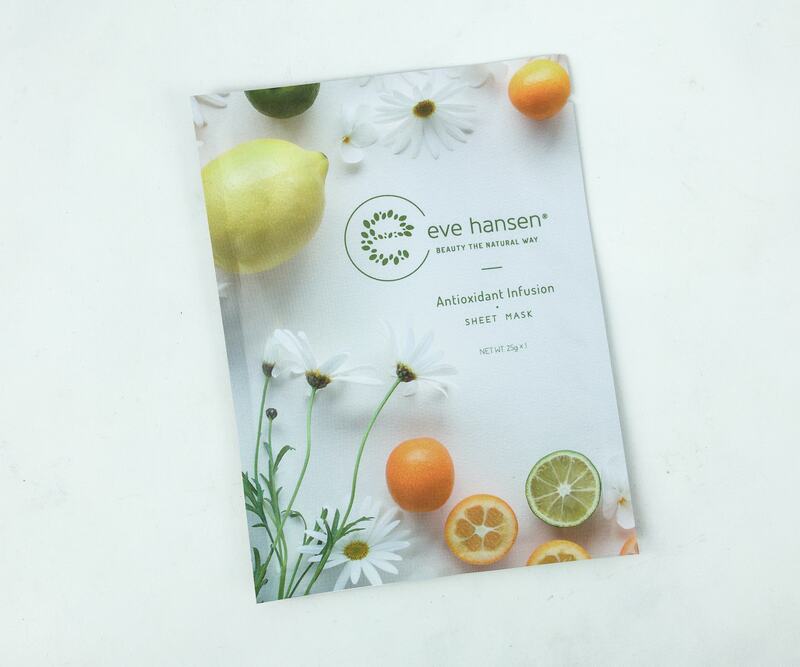 Eve Hansen Antioxidant Sheet Mask ($4.19) This antioxidant sheet mask help me feel relaxed after a long tiring day full of mommy duties. The spinach leaf and tangerine extracts have a nice cooling effect that calms my skin resulting in lesser irritation and redness. 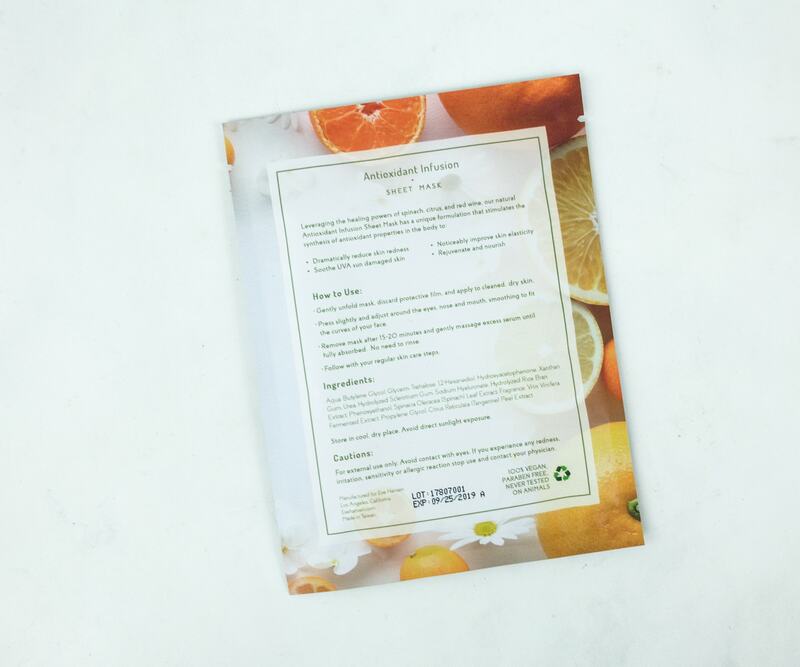 This no mess mask is 100% vegan. It’s also easy to apply and smells really great. 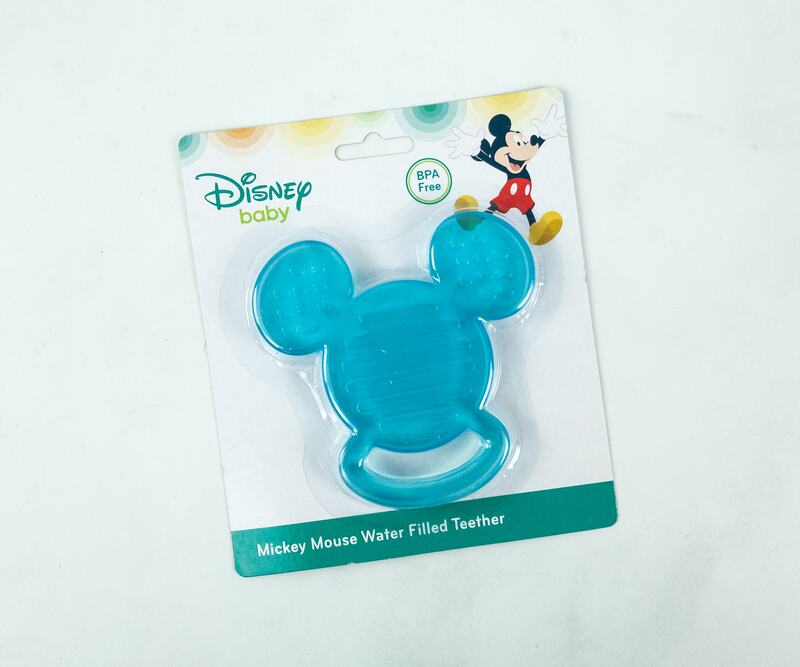 Mickey Mouse Water Filled Teether ($1.25) Shaped like Mickey Mouse, this water-filled teether is ideal for babies who are starting to grow their first set of teeth. 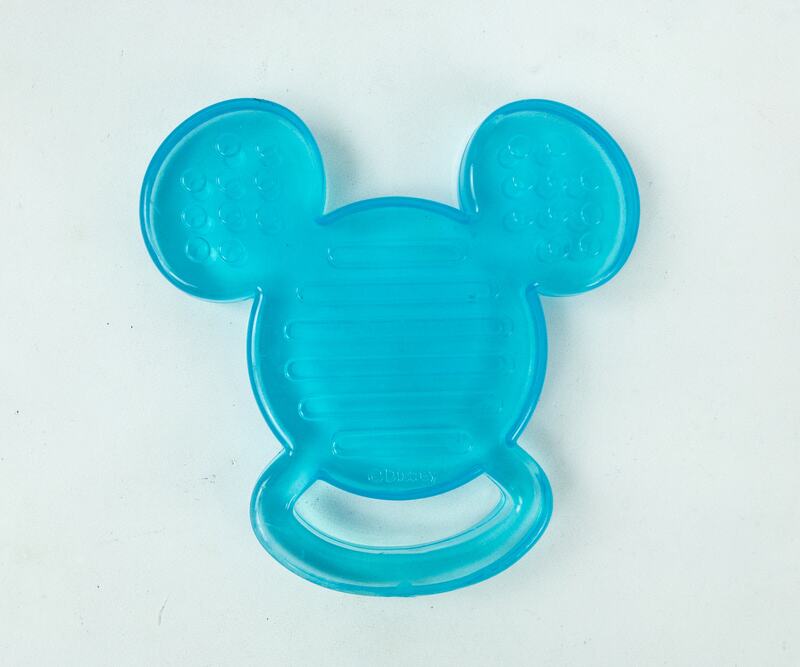 It’s designed to make their tender gums feel better as they try to bite into it and apply light pressure. At the back of the package are some precautions and cleaning instructions. It is BPA free and also features an easy grip handle. For an extra cooling effect, you can chill it in the freezer! 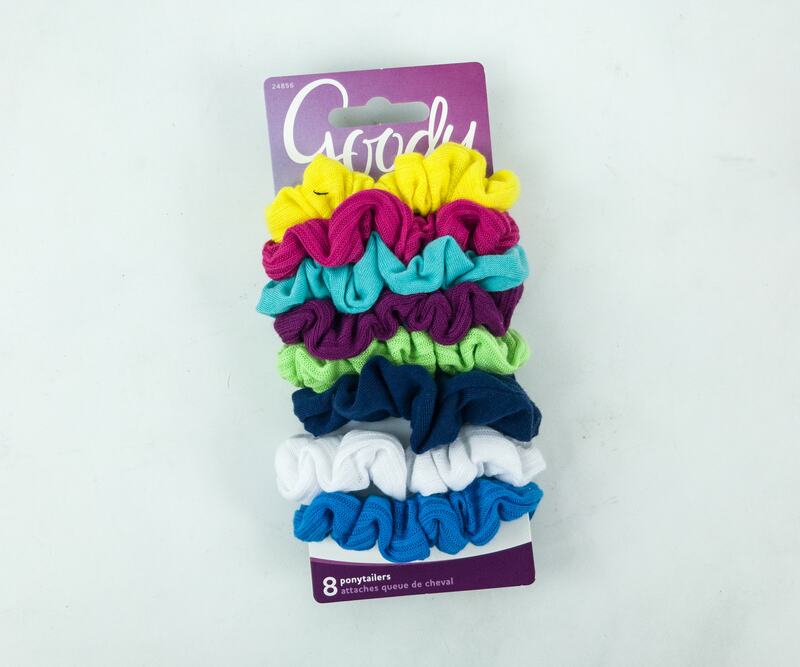 Goody Assorted Jersey Scrunchies ($3.88) It’s a set of scrunchies in different colors! 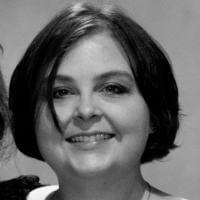 I have short hair, but I’ll surely pass this on to someone who will be able to use it. 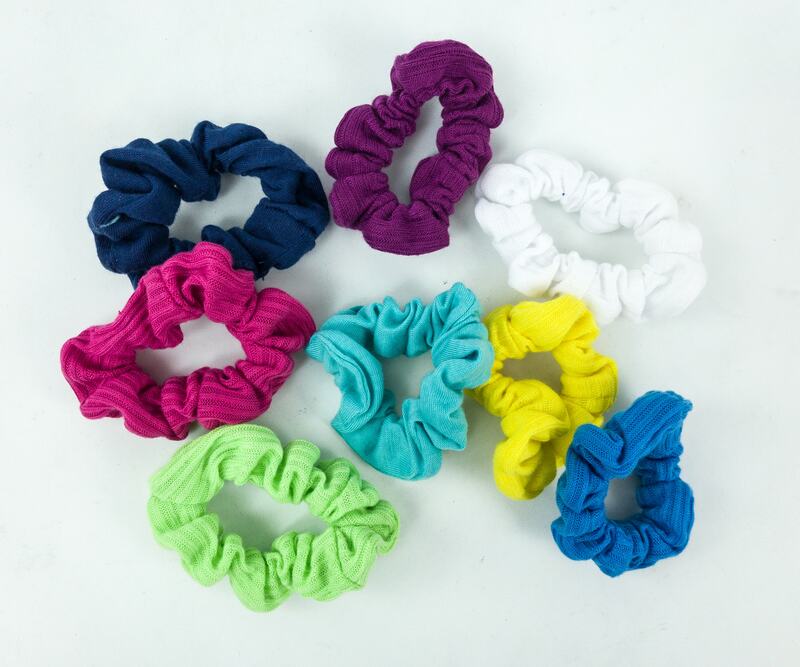 These colorful scrunchies are made to hold the hair securely in place without snagging or damaging it. 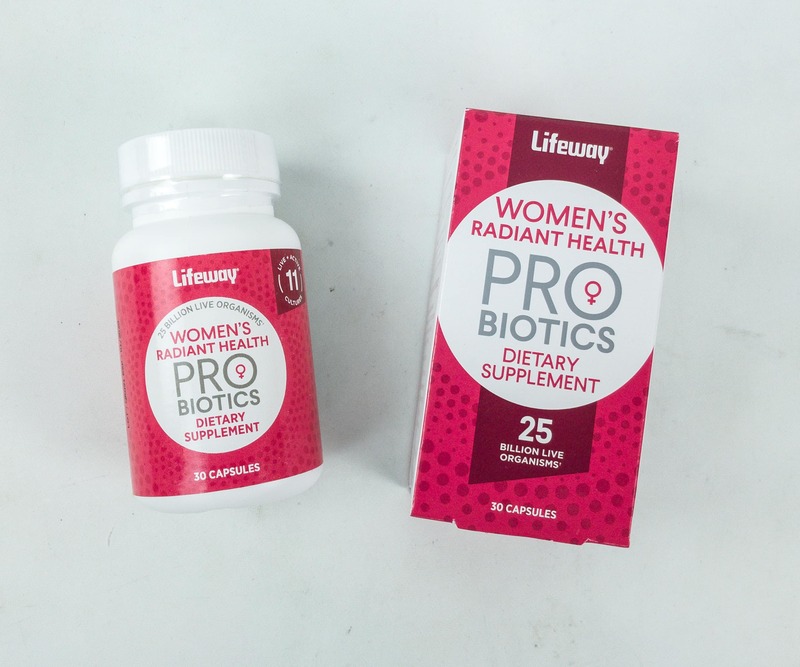 Lifeway Kefir Probiotic Supplements ($20.45) To boost our health, they included these probiotic supplements in the box. There are 30 capsules in the container, which is good for 30 days. It promotes a healthy digestive system and strong immunity. 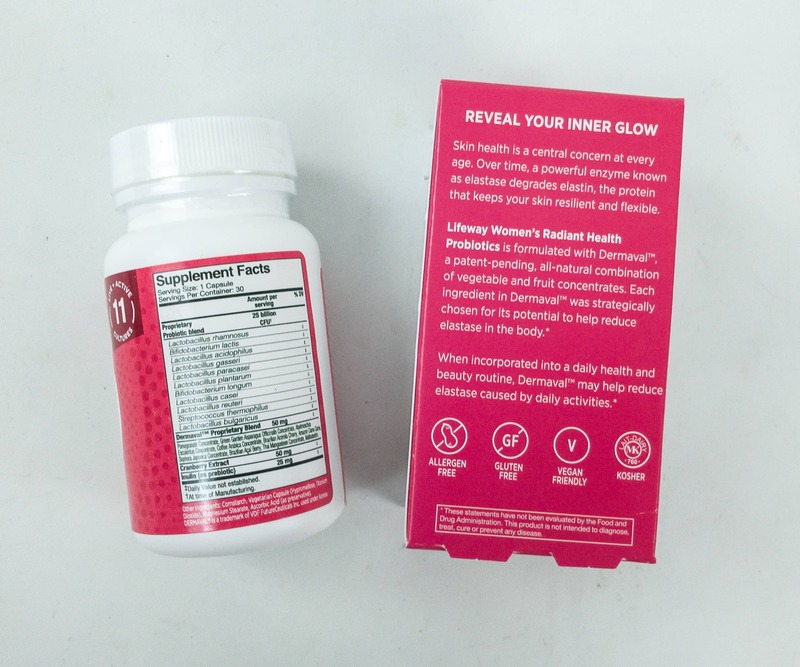 Each capsule contains cranberry extract, dermaval, and inulin. It’s also vegan-friendly, allergen-free, and gluten-free. 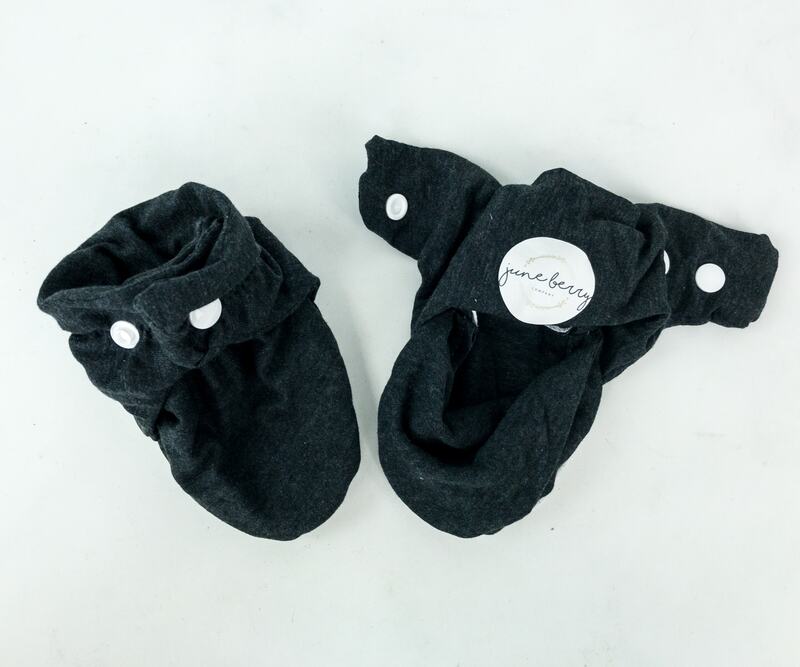 June Berry Company Grey Booties. Safe and comfortable to wear, these baby booties are made with soft grey jersey knit fabric. These knit cotton booties feature a two-snap secure fit preventing them from sliding off and allow babies to move about freely. They are also made with a non-slip bottom to help babies get on their feet and master slip-free first steps. These cute booties are really comfortable, soft, and practical! 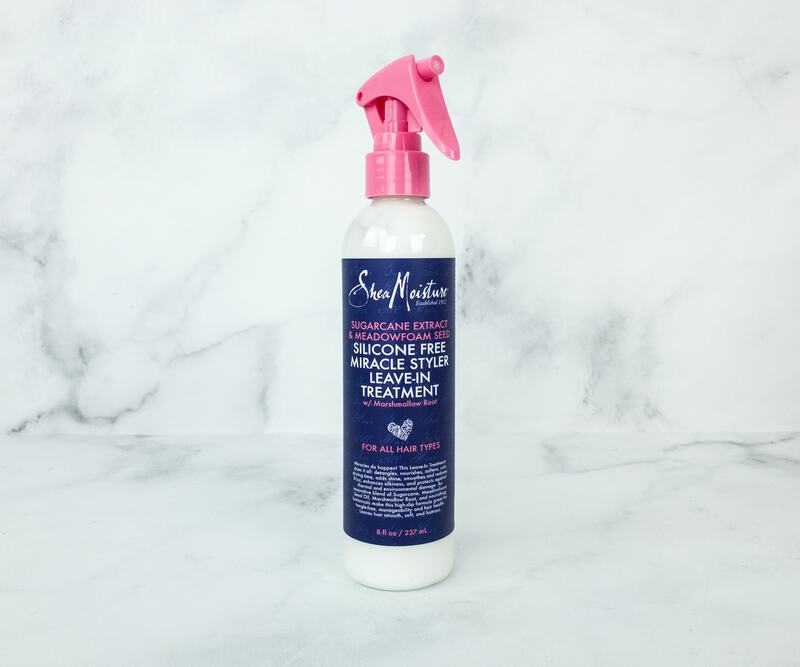 Shea Moisture Miracle Styler Leave-In Treatment ($21.99) Sugarcane, meadowfoam seed oil, marshmallow root, and nourishing botanicals were combined in this leave-in treatment to help detangle and nourish your tresses. It’s moisturizing yet lightweight and non-greasy, resulting in soft, shiny, and less frizzy hair. Aside from that, the formula also protects hair against thermal and environmental damage. To use, just spray some into the palm of your hands and apply it on dry, styled hair. For extra shine, you can also apply it on wet hair, then blow dry or style as desired. 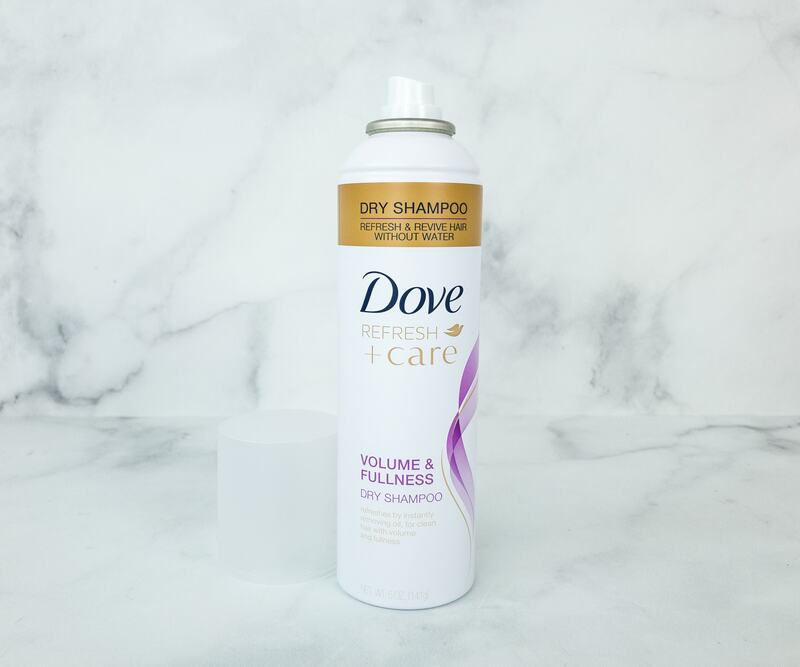 Dove Refresh + Care Dry Shampoo ($4.89) This dry shampoo is all I need on a busy day when I don’t have time to wash my hair, but can’t manage to go out without looking and feeling clean. With just a few sprays of this product and brush strokes, my hair becomes manageable. No oily and sticky feel at all. It’s perfect for my fine hair since it’s volumizing. The scent is light and refreshing as well. Be Good For Children Lotion. It’s a nourishing face and body lotion specially made for babies. 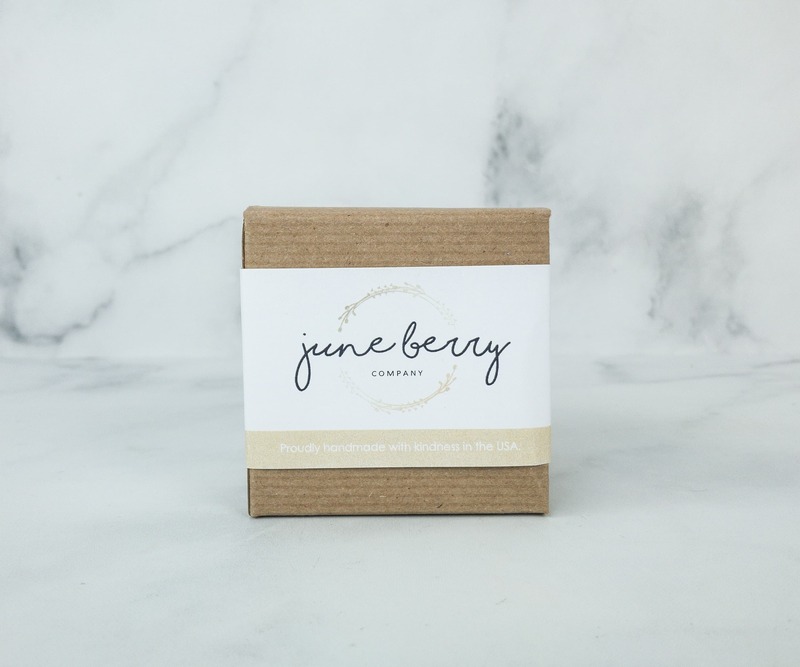 Light and quick absorbing, it acts as a hydrating cream that makes my baby’s skin smoother, super soft, and smelling subtly sweet all day long. 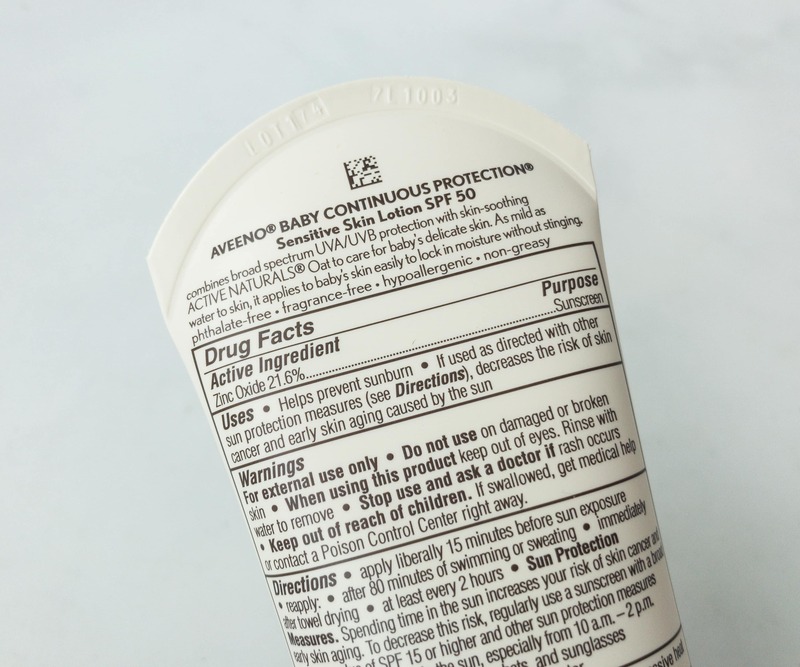 The formula is gentle enough for a baby’s young and sensitive skin. 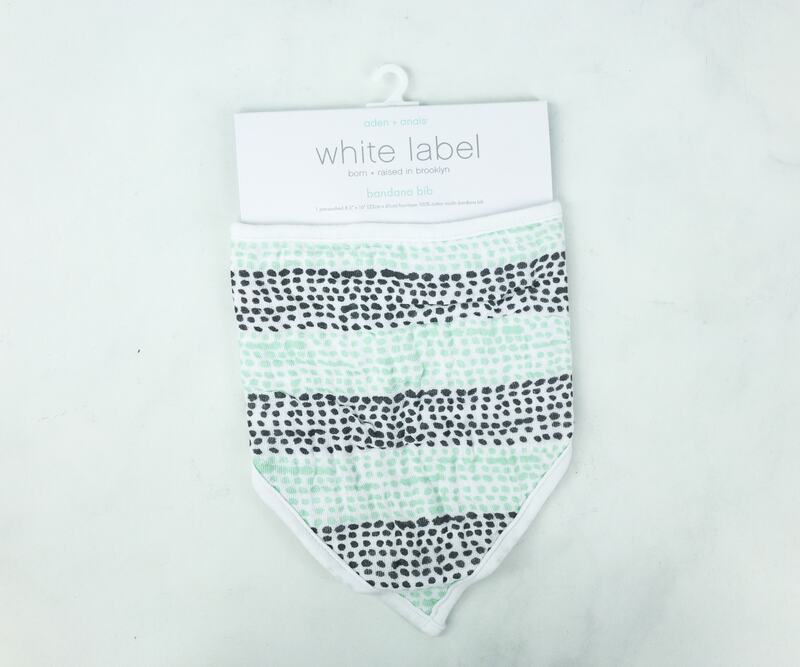 It’s free of parabens, phthalates, and petrochemicals. 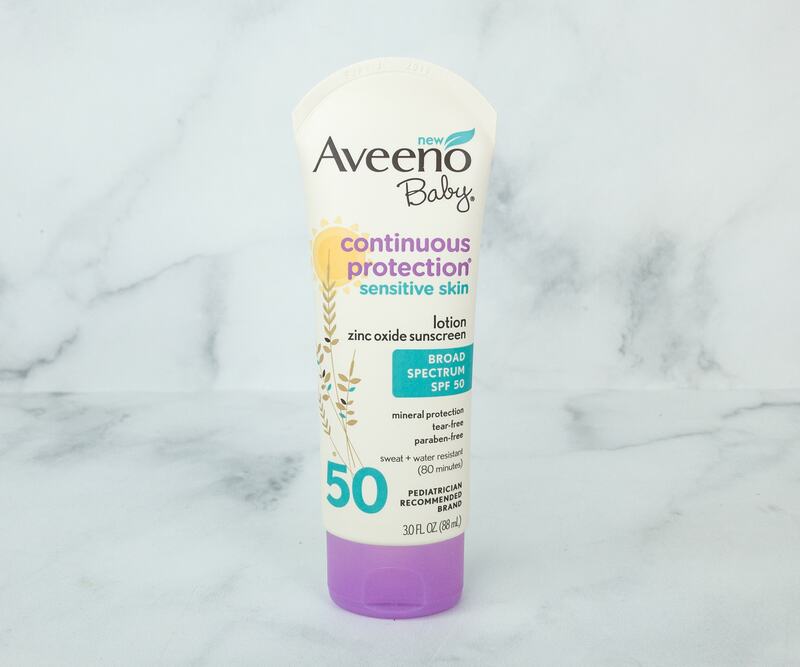 Aveeno Baby Continuous Protection Sensitive Skin ($3.32) I am not afraid to let my baby in the sun anymore as long as she has this sun protection lotion on. It’s gentle for my baby’s skin because it’s formulated to be as mild as water and is infused with a skin-soothing formula. 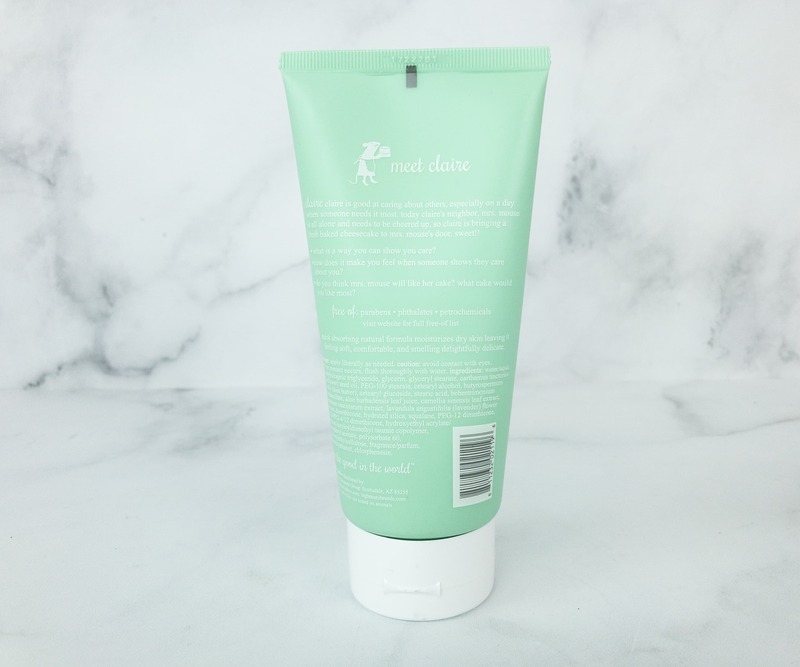 Made with oat and naturally sourced zinc oxide, this lotion helps in gently locking in moisture on my baby’s skin while providing strong sun protection. We love this formula and for sure will be getting more! 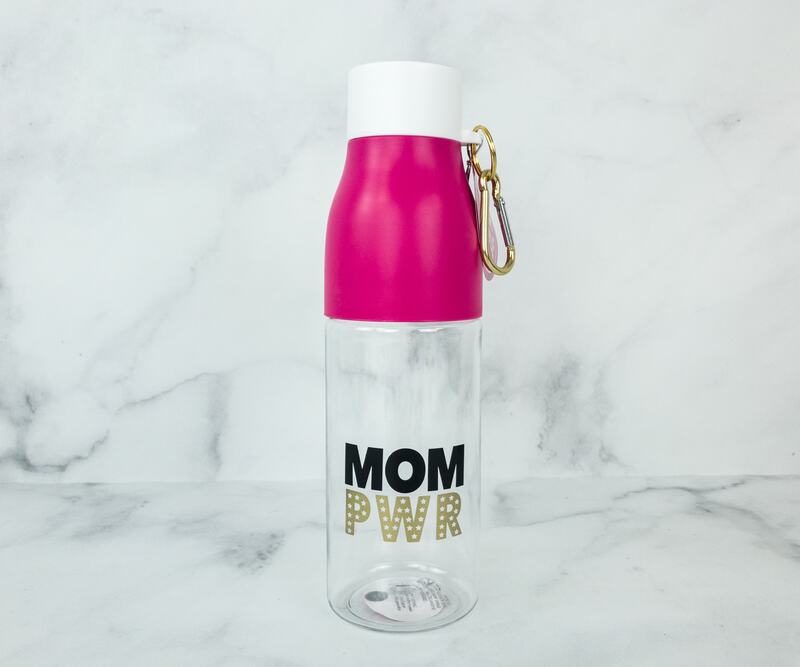 Mom Pwr Water Bottle. This tumbler will help me stay fueled anytime, anywhere. I can take it to work, or the park while having a picnic or just strolling around with my kids. It has a sleek and feminine three-toned design. 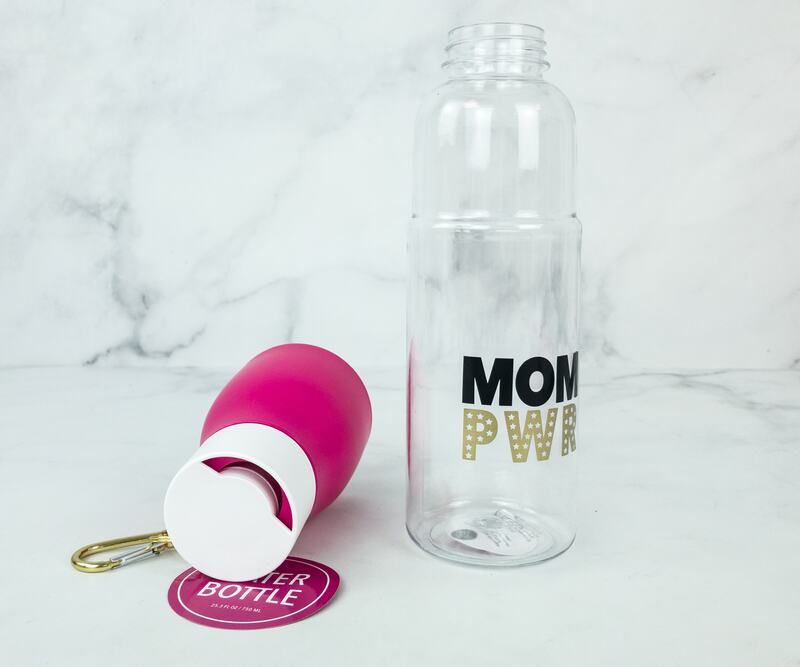 The bottle is clear and transparent, while the matte fuchsia lid has a white top. It also has a hanging buckle that I can clasp onto my bag or belt for a hands-free carry. 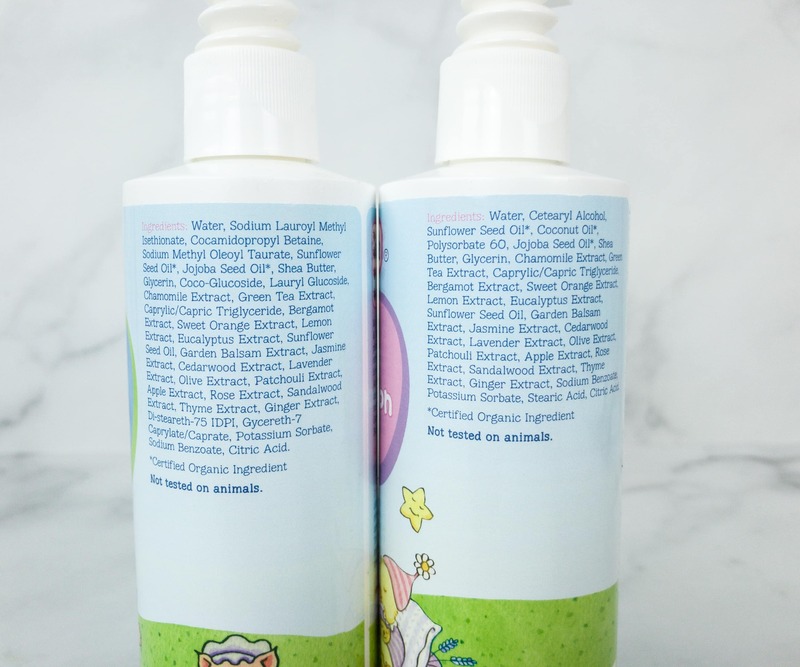 Healthy Times Gentle Baby Care Set ($15.99) These bottles of shampoo and body wash and baby lotion are certified organic and safe for babies’ skin and hair. 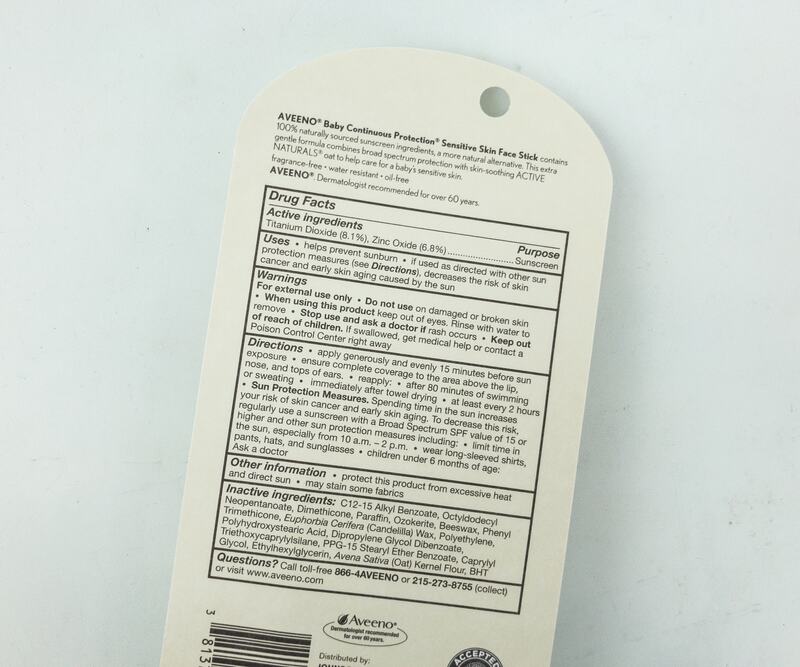 The back of the package reveals all the important details about the items. 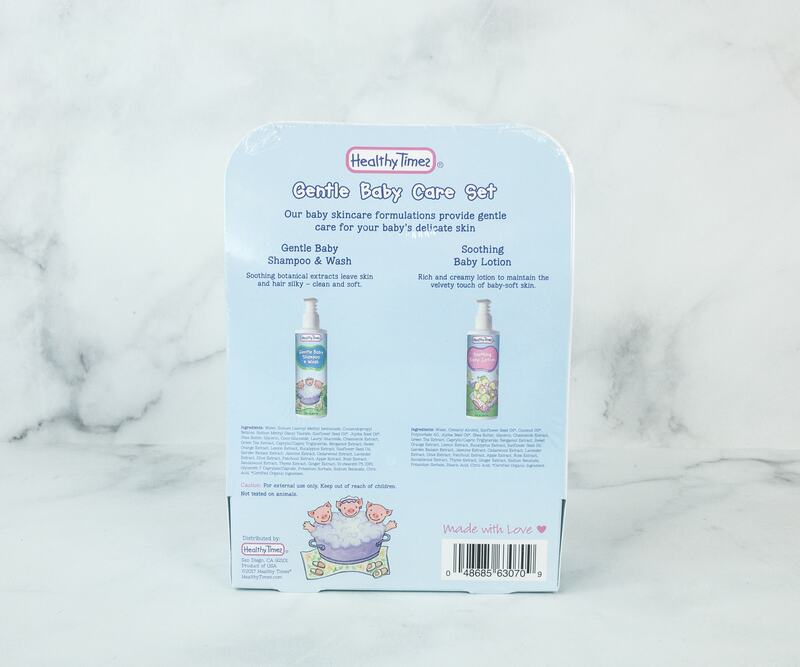 This power duo is specially formulated to be non-irritating and non-stinging to the babies’ eyes. So, no more tears for my baby during bath time! They also don’t contain fragrance. The very mild clean aroma comes from the botanical blends used to create these hypoallergenic bath essentials! 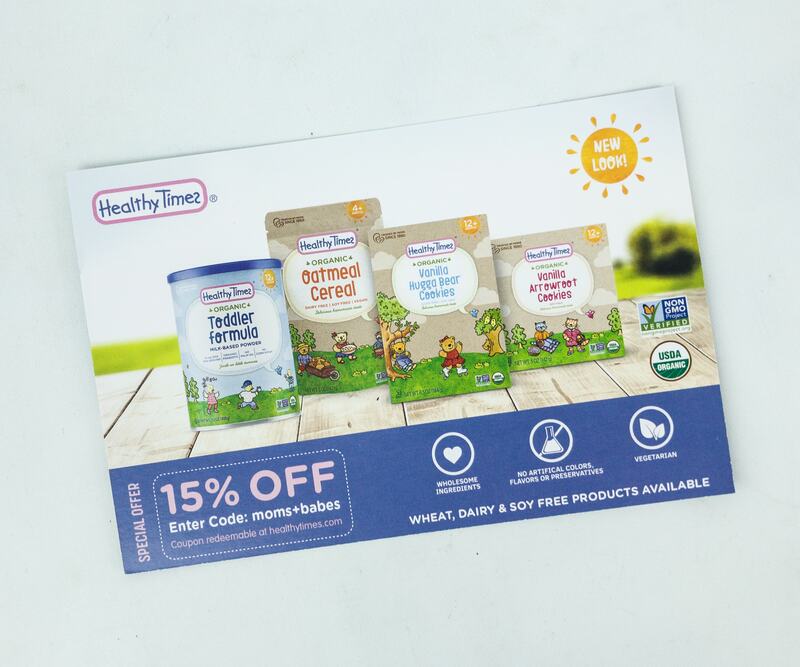 Also included is a 15% off coupon card from Healthy Times. 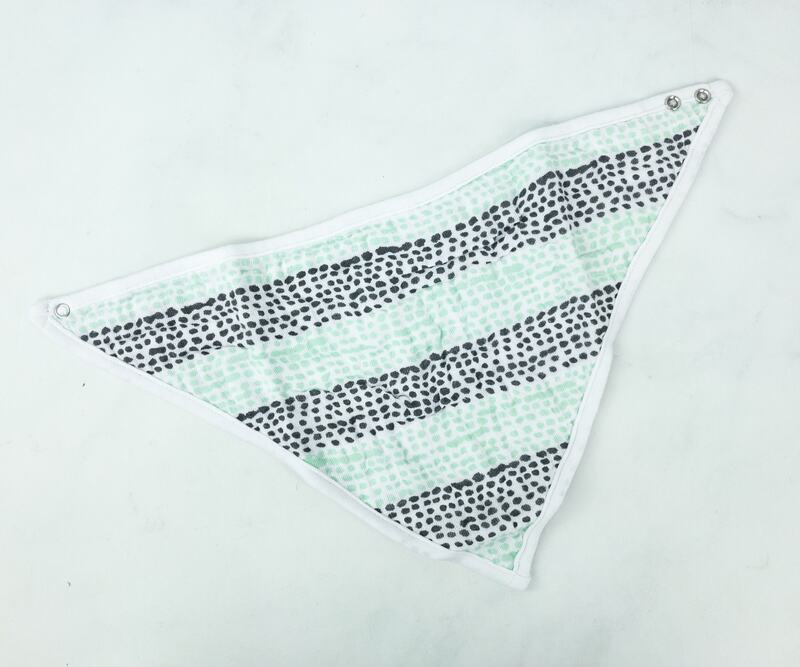 Aden + Anais White Label Bandana Bib ($9.95) This modern bandana bib is made with four layers of 100% absorbent cotton muslin. 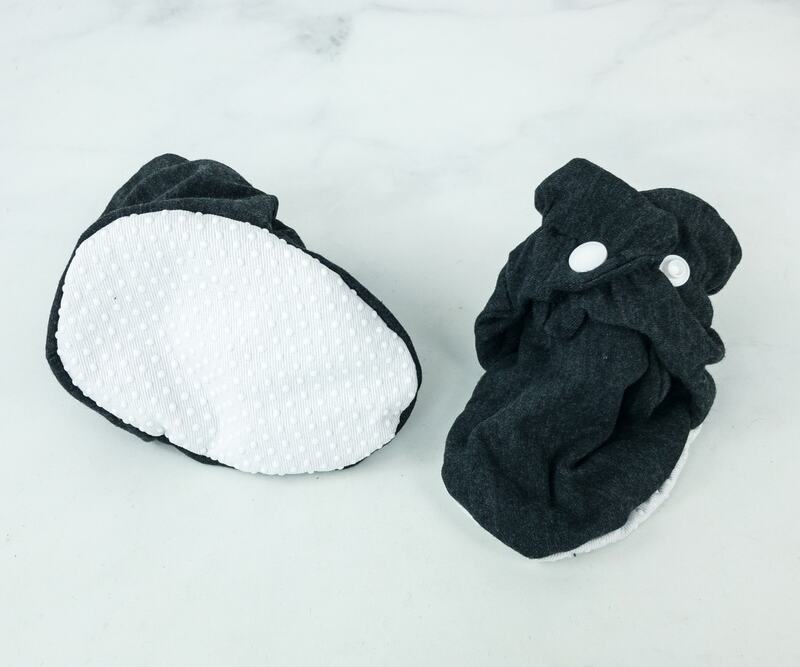 It’s a stylish way to keep our babies neat while they’re going through their teething stage or making a mess at the table. The fabric is also pre-laundered, making it super soft and refined. It’s also easy to wash and maintain. Obviously, this item is made with care and efficiency in mind. It has a cool seaside design and adjustable snaps for a comfortable fit. 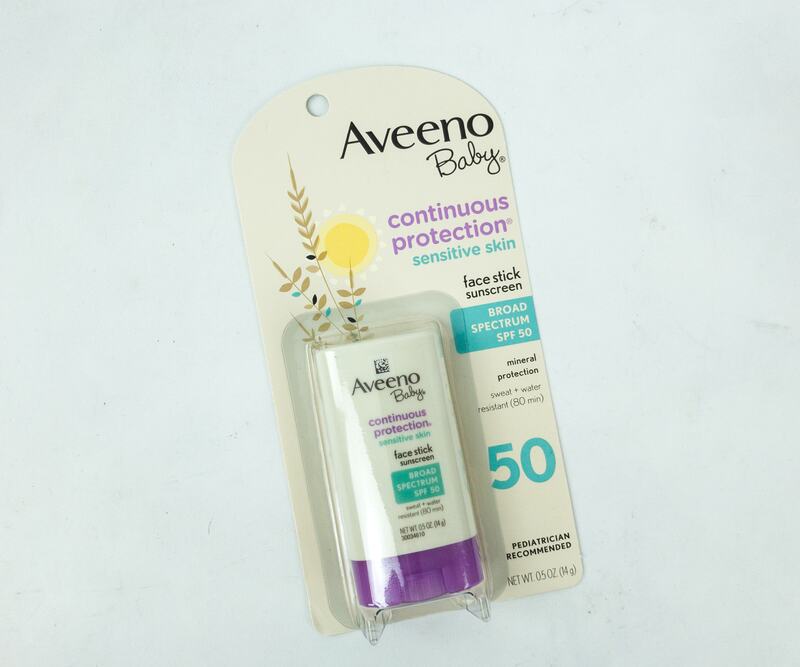 Aveeno Baby Continuous Protection Face Stick Sunscreen ($10.46) This travel-sized sunscreen face stick is a great alternative for the bottled lotion. It also has SPF 50 broad spectrum protection from the harmful effects of the sun. Recommended by Skin Cancer Foundation, this product is guaranteed safe on babies’ skin. 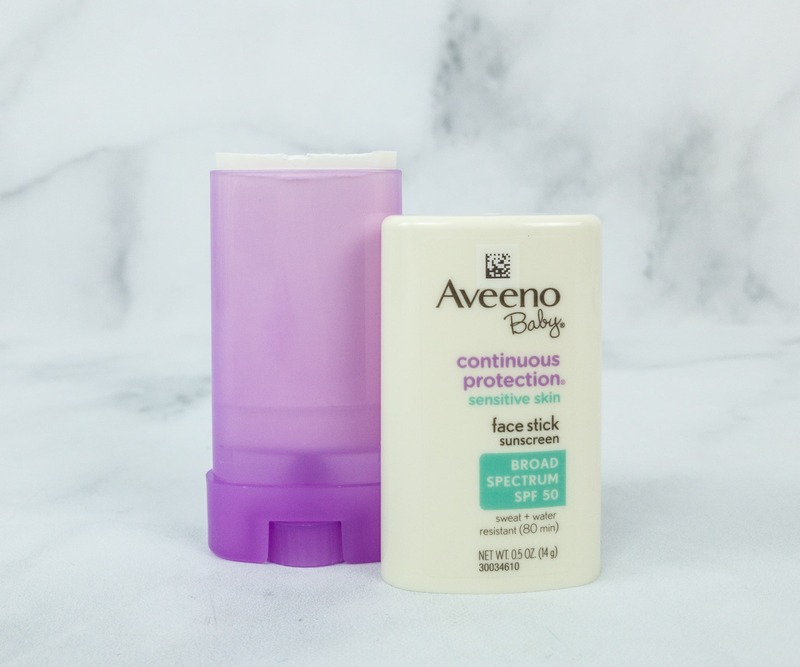 I don’t have to get my hands dirty with this on-the-go mineral sunscreen stick. I just have to glide it gently on my baby’s face and we’re ready to soak in the sun! 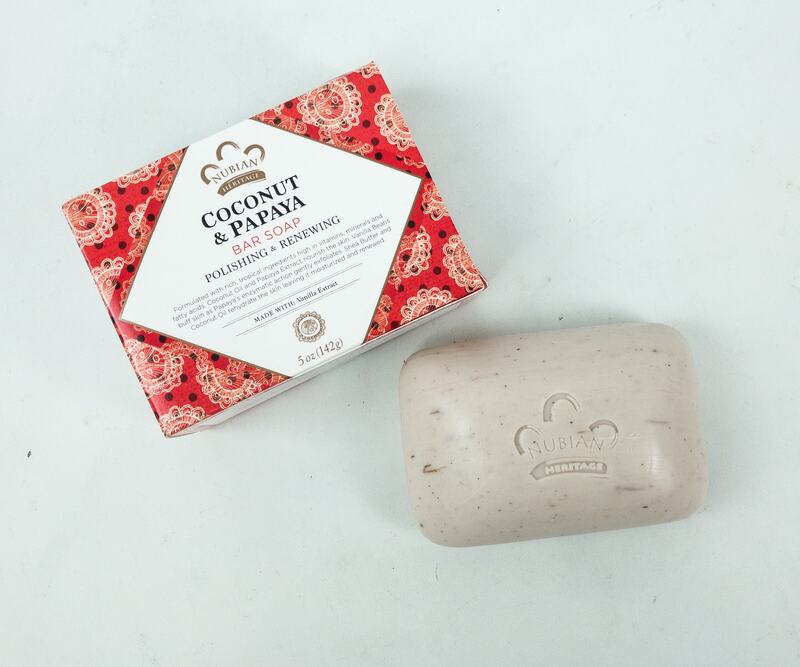 Nubian Heritage Coconut & Papaya Bar Soap ($4.24) Another pampering treat for mom is this skin polishing and renewing soap. It’s filled with tropical ingredients that produce all the good minerals to nourish the skin. The coconut oil, papaya extract, shea butter, and vanilla beans join together in exfoliating, moisturizing, and keeping skin healthy and glowing! 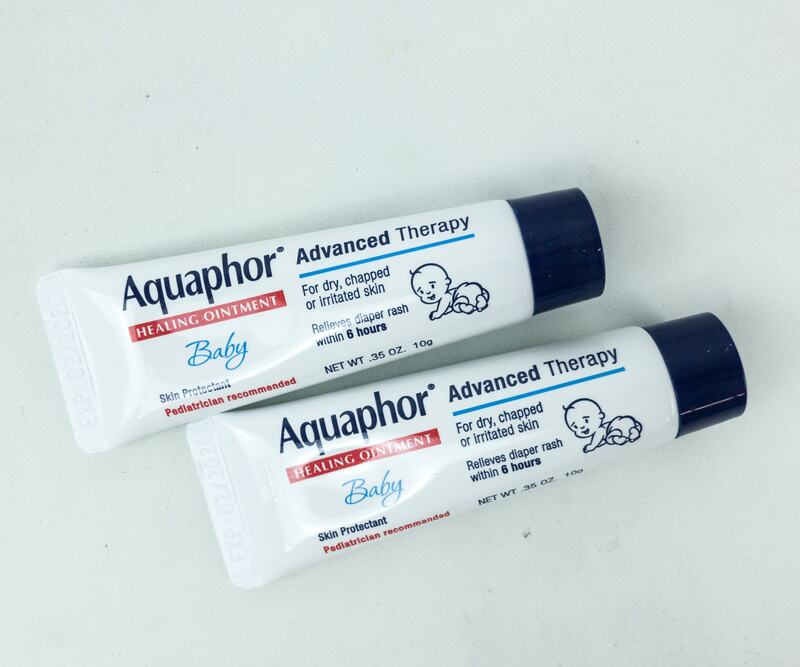 Aquaphor Baby Healing Ointment ($0.95) Skin allergies and rashes are a bummer, and it’s really a must to have a healing ointment on hand. 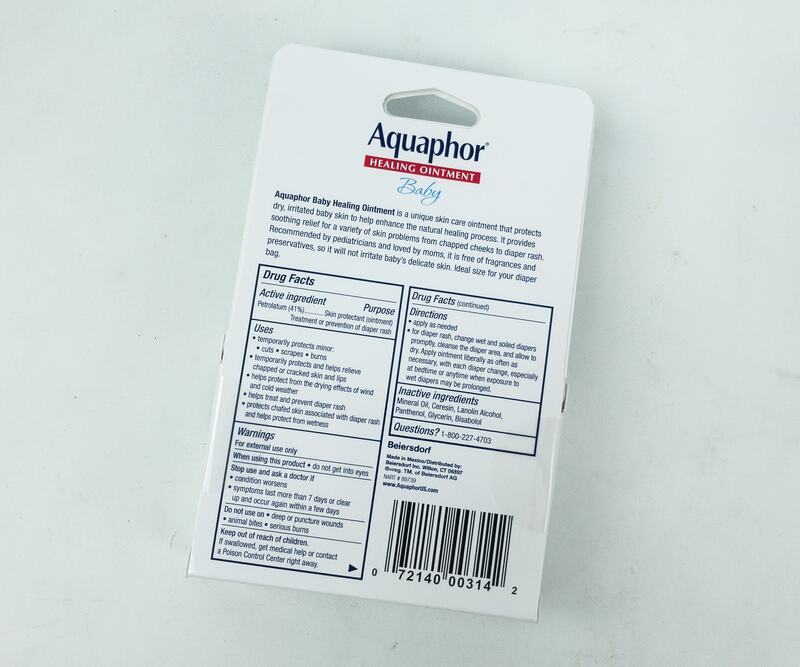 This one from Aquaphor works wonders! From cuts and scrapes to diaper rashes, this ointment comes in handy. Even chapped skin and lips brought by the cold weather can be easily soothed by its fragrance-free and preservative-free formula. 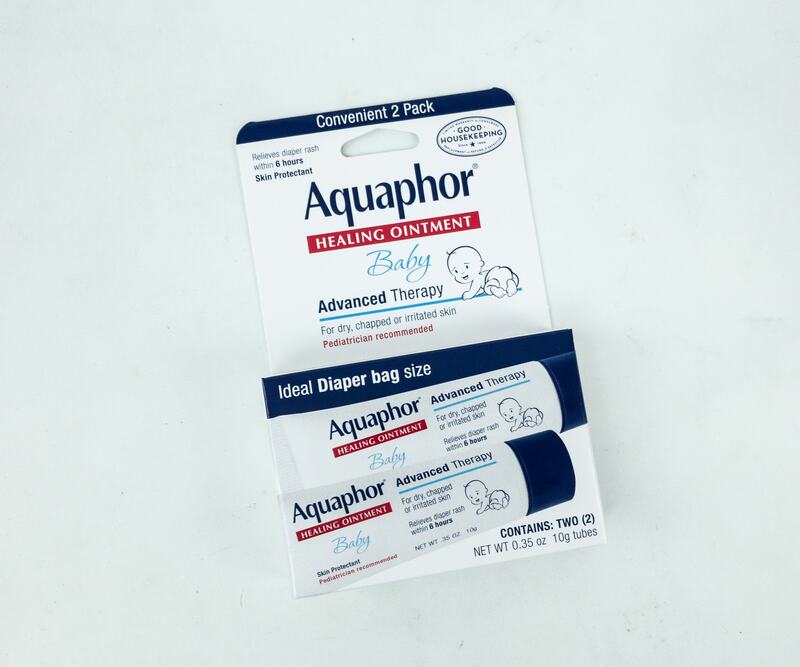 There are two small ointment tubes in the box, ideal for stashing in a diaper bag. 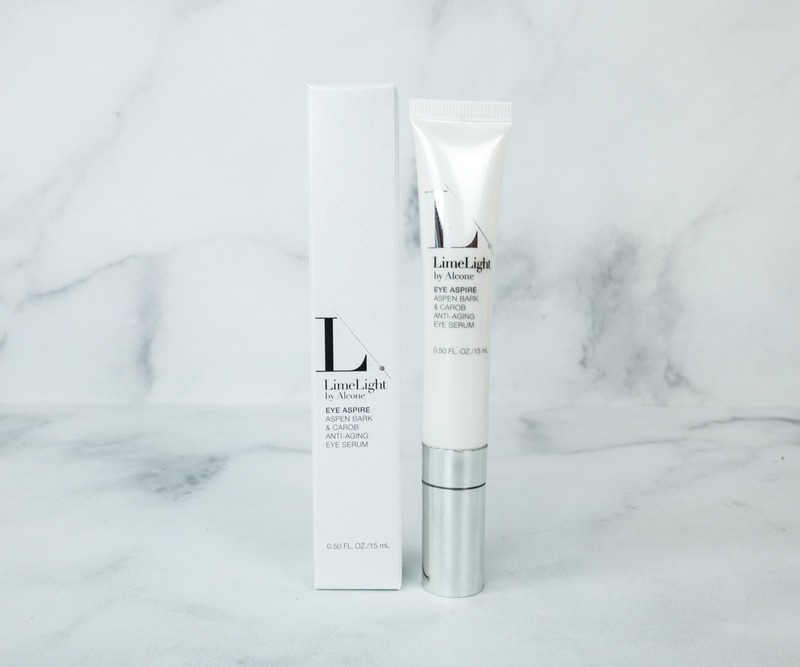 Limelight By Alcone Eye Aspire ($99) This eye serum eliminates under eye swelling, fine lines, and dark circles with the help of aspen bard, hexapeptide-11, and carob gum. It even comes with a cooling ceramic-tip applicator that instantly reduces puffiness and refreshes the skin. It’s ideally used after cleansing and before moisturizing. To use, just squeeze the serum onto the cooling ceramic applicator then massage around and under the eye area. This box has all the baby and mommy essentials that we need to survive the cold weather. It includes a shampoo and lotion duo for my baby, as well as ointments and sunscreens. For me, there’s a soap, a sheet mask, and even an eye serum worth $99! These are really helpful in keeping our skin hydrated and protected from the harmful elements around us. The rest of the items, like the hair care products and water bottle, are pretty useful too. There’s so much value packed in one box and we couldn’t be more satisfied! What do you think of this month’s Mom + Babes box? 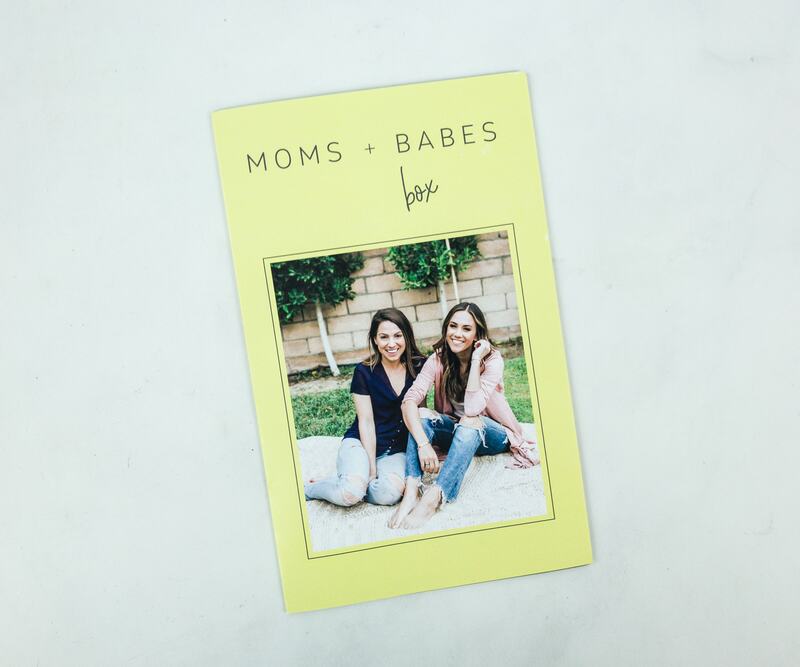 Visit Moms + Babes Box to subscribe or find out more! 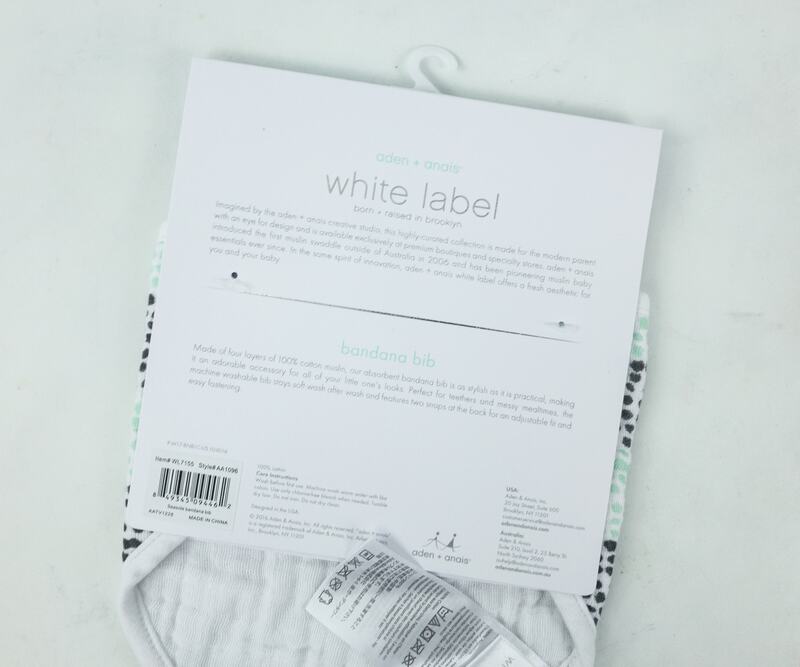 Moms + Babes is a quarterly curated collection of premium products for moms and their babies. If you select the Toddler or Infant box, you and your baby will get full-size products to open together and enjoy. 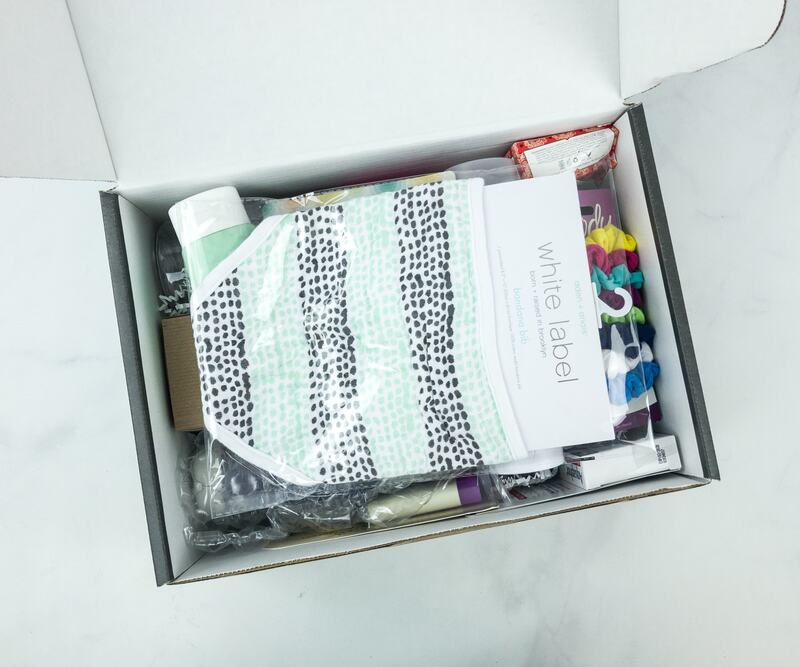 If you select the Mom box, then you will receive a full box of products curated especially for moms only. Get 15% off! Use coupon code HELLO . We LOVED your review!! Thanks so much for sharing!